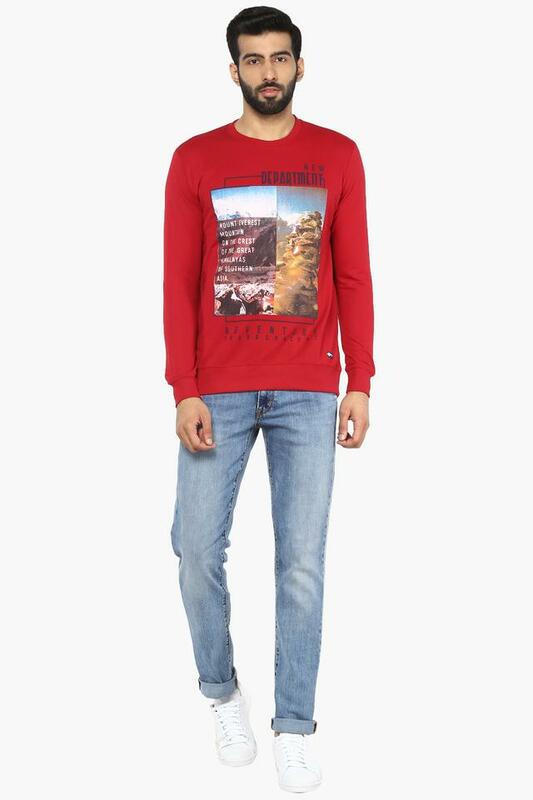 Wear your attitude with this sweatshirt from Monte Carlo. 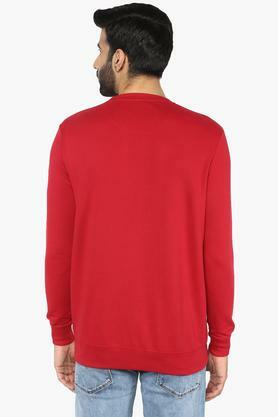 Made from good quality fabric, this sweatshirt comes in a perfect fit and keeps you warm all day long. 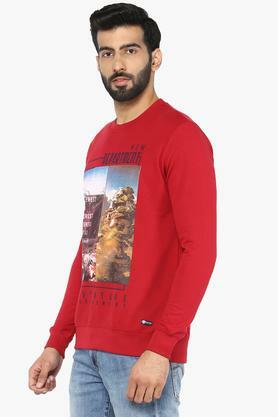 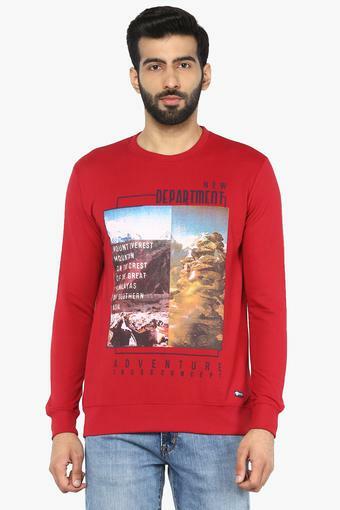 Featuring a round neck, full sleeves and printed pattern, this sweatshirt boasts of enticing taste. Give your winter look a stylish makeover with this sweatshirt. You can style this sweatshirt with a pair of jeans and casual shoes.